Sporting Khalsa travel to Midland Football League Division One outfit Brocton on Tuesday (kick off 7.45pm) in the second round of the league cup. Khalsa overcame Walsall Wood in a 5-2 victory in the first round of the competition for the right to face Brocton, who are currently 12th in the division having accrued 18 points from their 15 games. Despite this, ‘The Badgers’ have been in excellent form in the FA Vase until their defeat at Lye on Saturday, famously defeating Khalsa’s league-mates Highgate United in the previous round. Lee Osborne and Jack Weldon have been in the goals for Brocton so far, each bagging six goals, while Rohan Wedderburn-Spencer has scored five. The game will see a reunion with Dan Lomas who was which Khalsa during the 2017-18 season before having a spell at Sutton Coldfield and then returning to Brocton where he had previously accrued over 300 appearances. 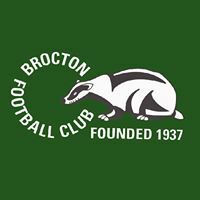 The last time the two clubs met was in February 2017, the season Brocton were relegated from the Midland Football League premier. 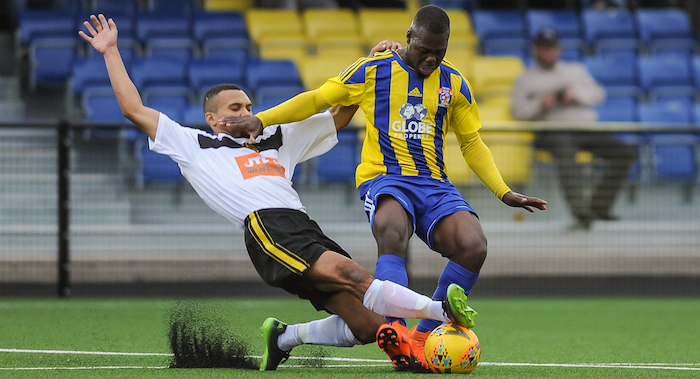 Khalsa won the game at the Aspray Arena 4-0 thanks to four goals by Dave Meese. In the return fixture, Khalsa thumped Brocton 6-1 at Silkmore Lane. Brocton is one of the best set-ups in local non-league football, playing at the old Police Sports Ground in Stafford with a pitch that is genuinely a thing of beauty. Find out more about getting to the game at Brocton’s website or use the map below.